I have listed a new property at 11 Superior Ave in Toronto. I have sold a property at 117 Spring Azure Cres in Oakville. I have sold a property at 5509 Fudge Terr in Mississauga. I have listed a new property at 117 Spring Azure Cres in Oakville. 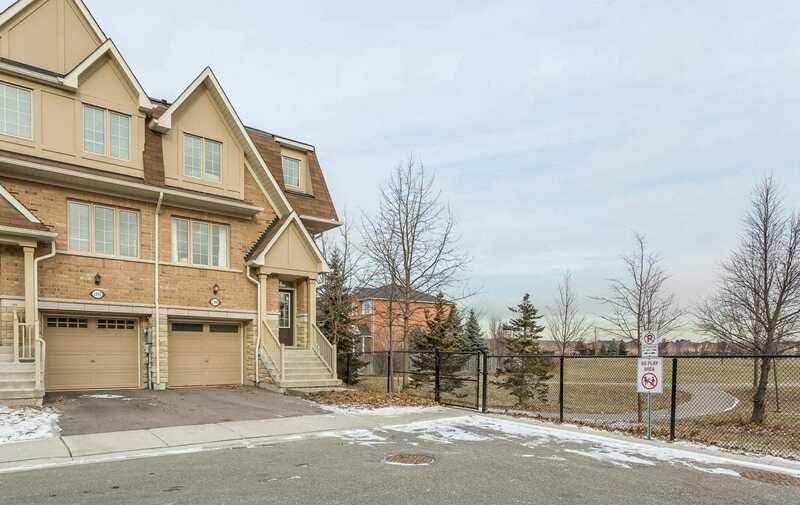 I have listed a new property at 5509 Fudge Terr in Mississauga. I have listed a new property at 2422 Rebecca St in Oakville. I have sold a property at 1390 Granrock Cres in Mississauga. 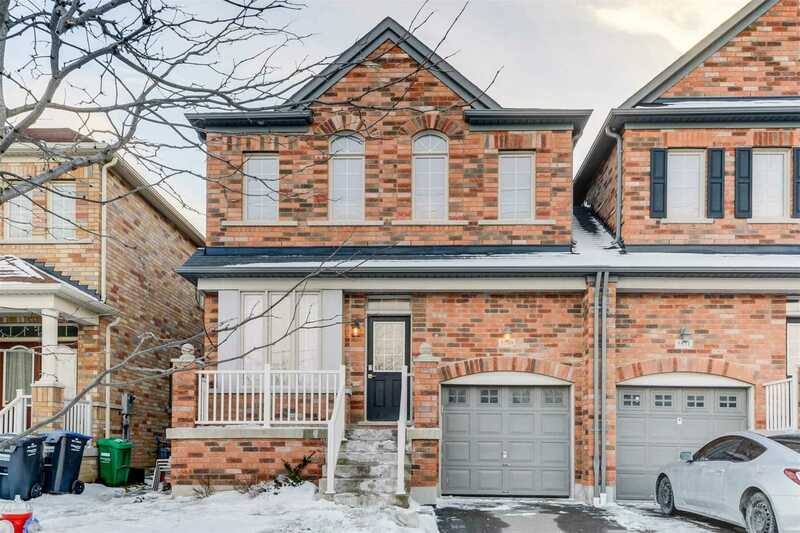 I have listed a new property at 1390 Granrock Cres in Mississauga. 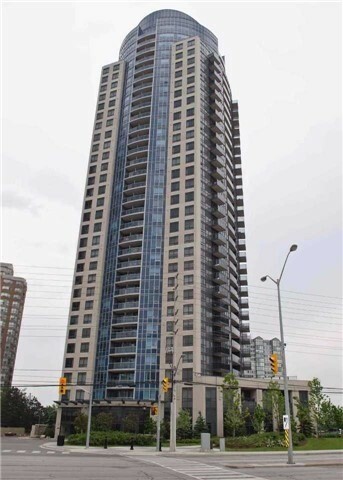 I have sold a property at 330 Burnhamthorpe Rd W in Mississauga.